Learn more about the i2 Music Group and the comprehensive range of services we provide to independent artists, producers and labels. The i2 Music Group provides a wide range of services for music makers. We work with artists, producers, managers and labels to record, promote and sell their music worldwide. From providing world class recording facilities, to bringing creative people together i2 Music is fully committed to make better quality records. ‘Supporting Artistic Independence’ is much more than a motto to us: it’s central to everything we do. The i2 Music Group affords creative people the freedom to make the records that they want to make: in whatever style suits them – we take care of everything else from there. Recorded music is the very heartbeat of The i2 Music Group. 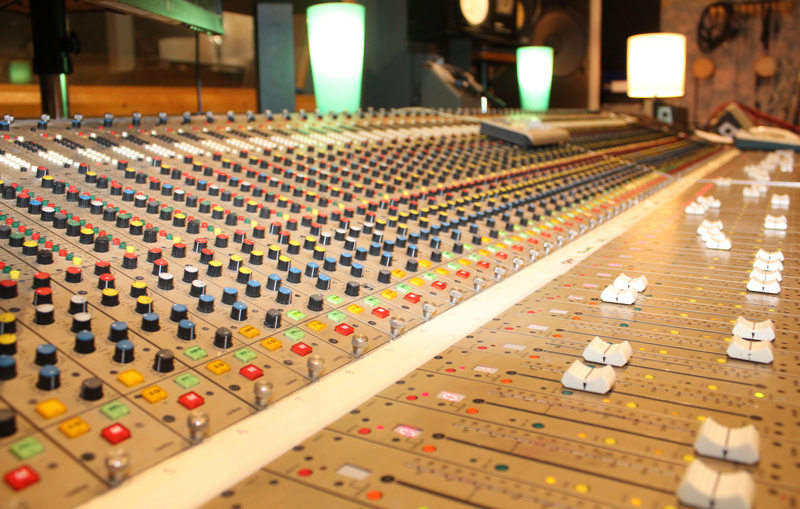 The company was founded by legendary UK music producer: Errol Michael Henry and his extensive knowledge of what it takes to make records of outstanding quality still informs much of what we do. Whether you are a new artists just looking to make your mark in the industry or a seasoned veteran looking to take your career to the next level: i2 Music Marketing have the know-how, strategies, experience and skill to get the job done. i2 Music Distribution was built from the ground up to serve the needs of the modern music business. We represent independent record labels covering a diverse range of genres: helping them to sell digital and physical products to a worldwide audience. 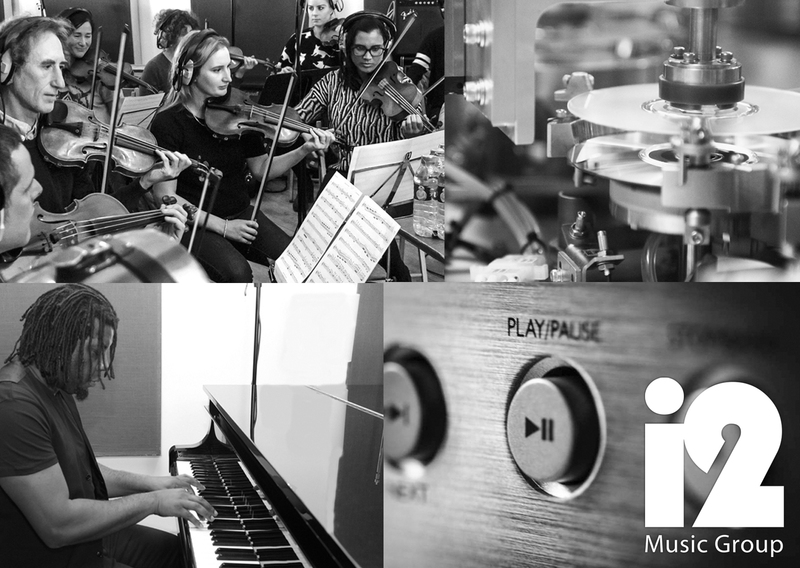 The i2 Music Group provides an extensive range of support services to artists, producers, musicians and recording engineers. The i2 Music Group has the expertise to help creative people to maximise their earning potential. i2 Booking Services works closely with promoters and venue owners to ensure that the artists we represent play in quality venues: large and small. Errol Michael Henry founded The i2 Music Group in 2006. Errol has worked in the music industry for more than three decades as a songwriter, musician, producer, record label owner, music publisher and business executive. Phil Buchanan joined the i2 Music Group in August 2016. Phil has worked in the music industry for over 30 years covering all aspects of the industry including: Artist Management, A&R, Marketing, Promotion, Record Label Management. Bernard Hill joined the i2 Music Group in 2016 and is based in Atlanta Ga. Bernard has a wealth of music business experience having worked in the industry in various capacities including: artist management, A&R, booking agent and tour management. Julie Malcolm has extensive business management experience and has worked in the music industry for more than 15 years. She has been with The i2 Music Group since its inception and oversees i2’s finance and administration departments. Lance Williamson’s career in music began in 1988 with World Circuit as their press officer. He moved on to Kongo Dance where he worked as their marketing manager. Lance currently heads up Marketing and Media at the i2 Music Group. Steve Ripley delivered a plethora of hit records during his 30 year career at Sony Music, where he headed their Urban Promotions Department before leaving to establish Soulfood Music: who are now the UK’s most prolific Soul/R&B promo company. Paul Lawrence has worked in the music industry as a sound engineer, singer/songwriter, Dj and sound system owner. Paul has also worked with a host of highly regarded artists like Natural Mystic, Alton Ellis, Omar, Sinclair and Vanessa Simon. Joseph Moore is a highly experienced executive who enjoyed success in a variety of businesses before moving into the music industry. Joseph runs the highly respected EPPJAM outfit and also produces Prime Time TV shows for Jamaican broadcasters. Joanna Hall joined the i2 Music Group in 2017. Joanna has worked in the music industry in various capacities such as; finance, management, promotion, and marketing.Based in Atlanta, Joanna brings sharp business acumen to a new and ever expanding market.